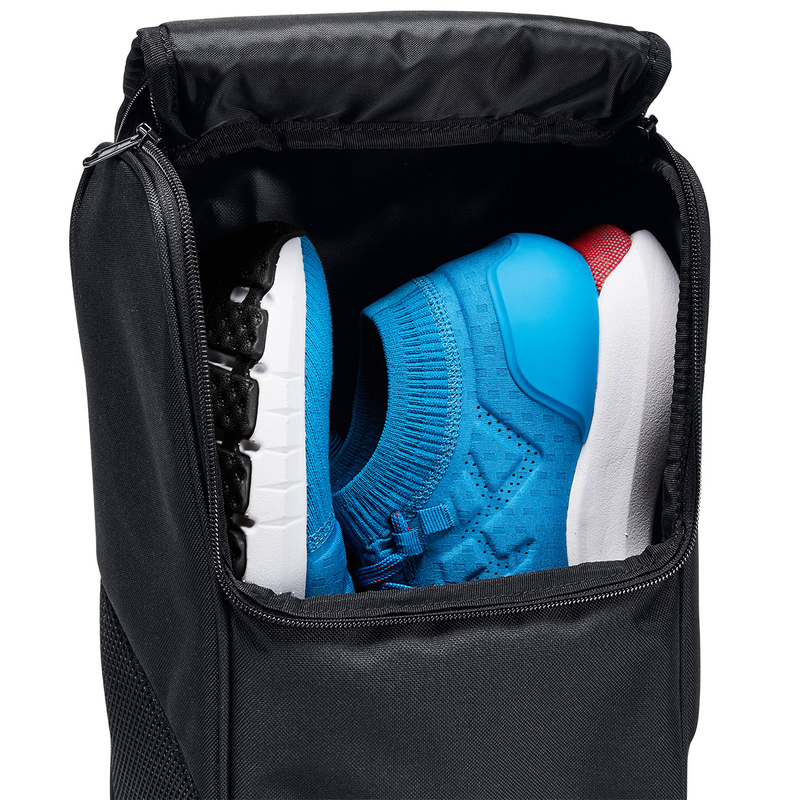 Specifically designed to protect your shoes, this bag has a large main compartment, with easy access to your golf shoes. 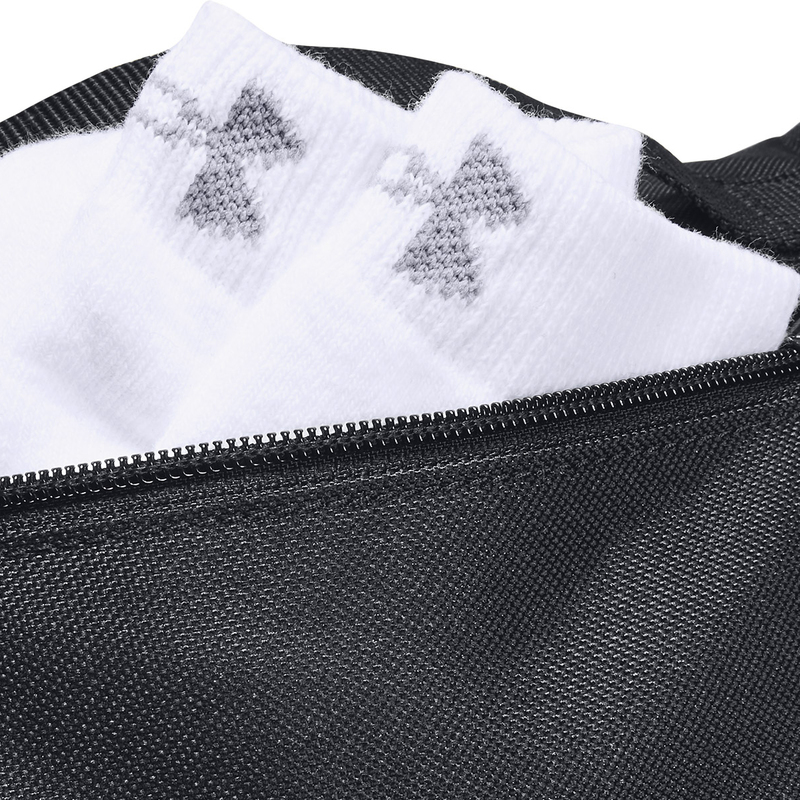 This features mesh ventilation panels to prevent odour build-up, as well as keeping your shoes dry. 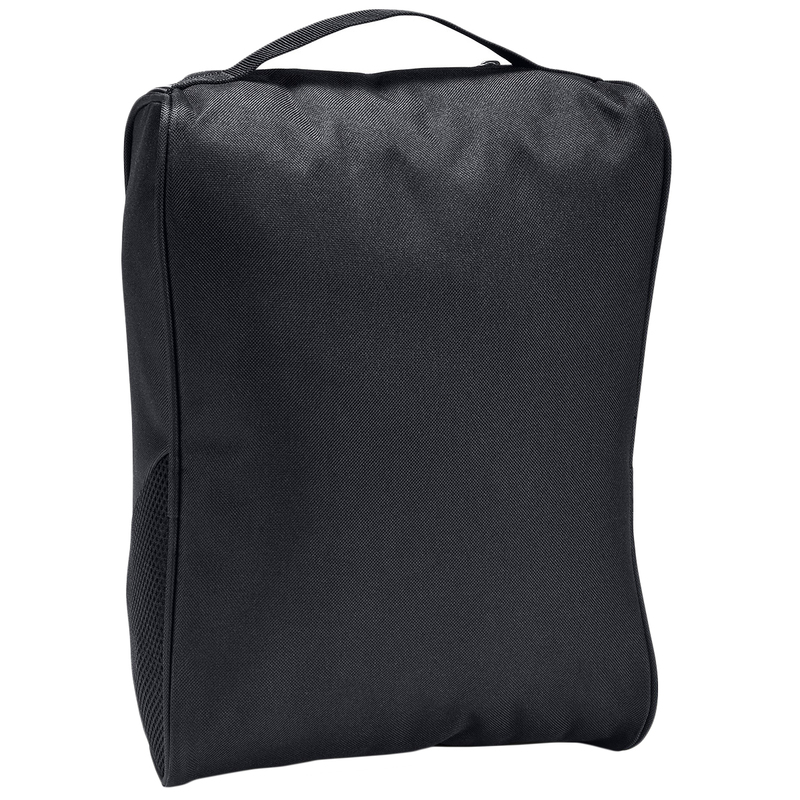 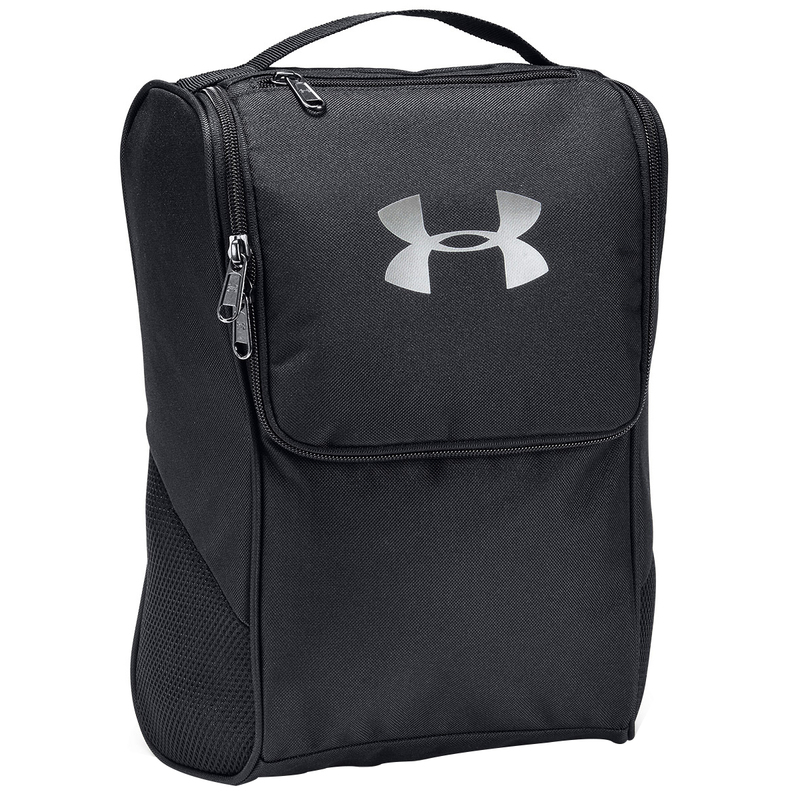 The bag has a top grab handle, and has a zipped exterior stash pocket for added convenience.